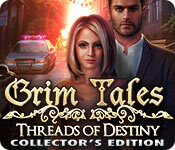 Download Mac Grim Tales: Threads of Destiny Collector's Edition Game Windows 7 Games! Can you save Jackie’s parents from their destiny? 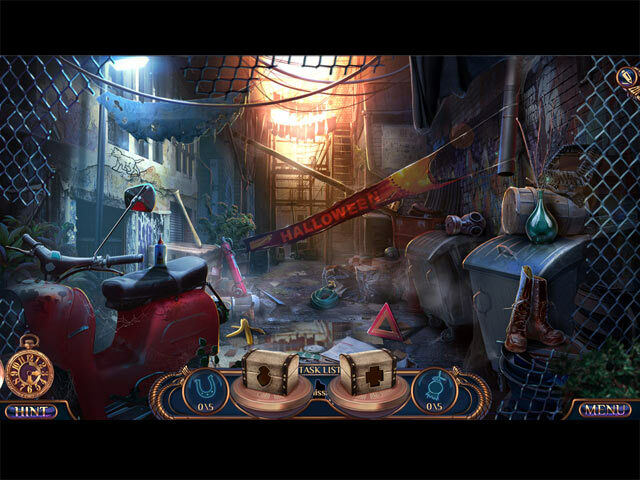 Survive Fate’s ultimate challenge in the bonus game! Find collectibles to construct the Grays’ family tree! View original concept art, wallpapers, music and more! 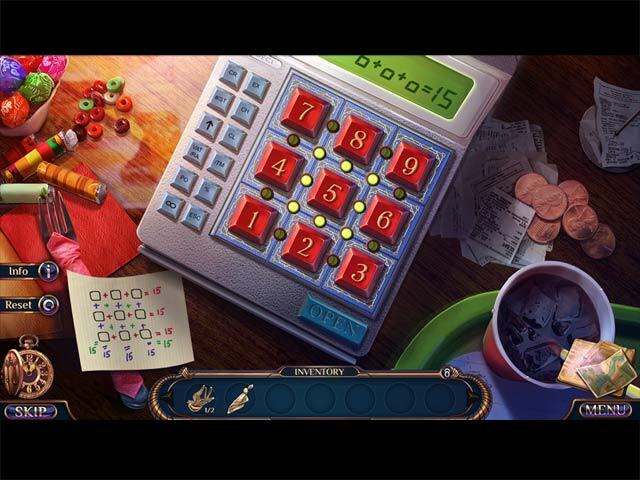 Unlock the Secret Room to replay your favorite hidden-object puzzles and mini-games!